29 Mar 2012 – Walk with Dignity! 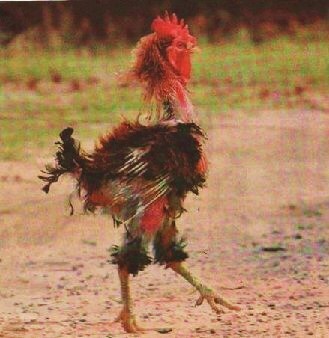 It doesn’t matter how your day has gone – always go home with your head held high. 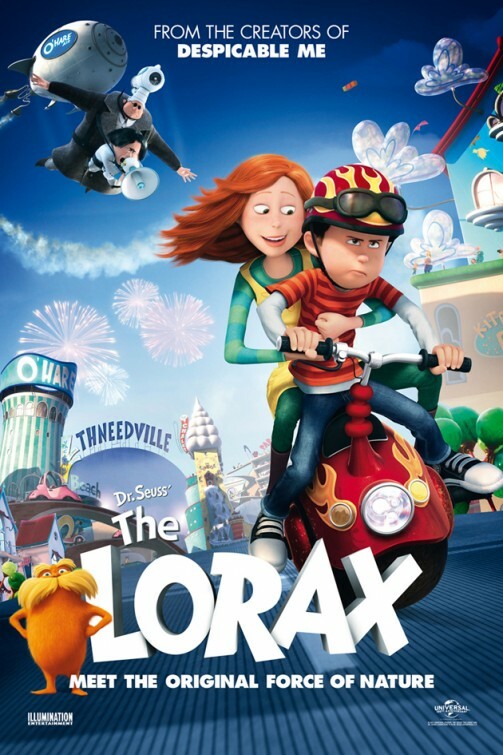 The Lorax****an animated adaptation of the Dr. Seuss 1971’s children’s book, follows the story of Ted trying to win the girl of his dreams by finding her a real tree. He then stumbles upon the Lorax who tells him that his home, the Truffula Forest, is in danger due to the machinations of O’Hare, the mayor and greedy proprietor of a bottled oxygen Co. Anyone who is fortunate to have the company of elementary school kids, do go watch this with them! 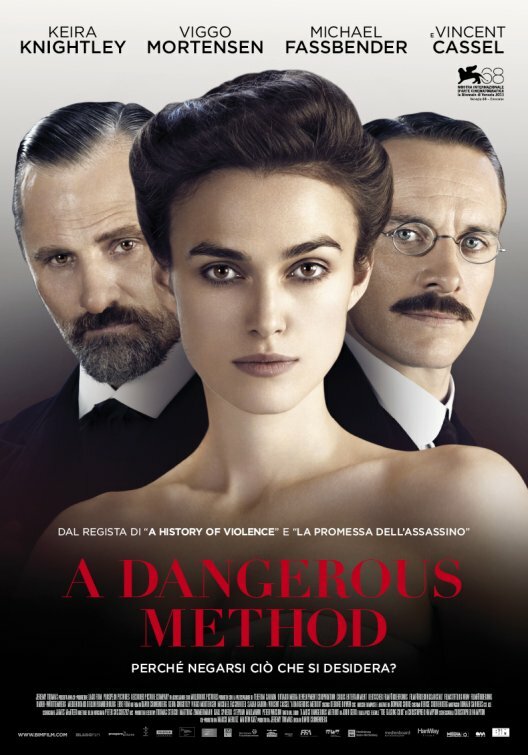 Wed: A Dangerous Method*** about Sigmund Freud, mentor to the fledgling psychiatrist and Carl Jung. Set on the eve of World War I, the film follows the turbulent relationships between the duo and Sabina Spielrein, the disturbed but beautiful woman who comes between them. Heavy and slow but worth seeing. Appreciations to Peggy & Pat Tham for their company to lunch and the movie. 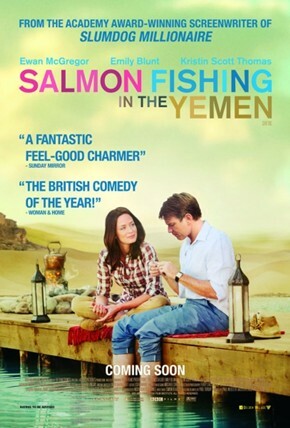 This BBC production is entertaining and encouraging way to pass an afternoon.